For drupal we have a number of different methods to backup the database. 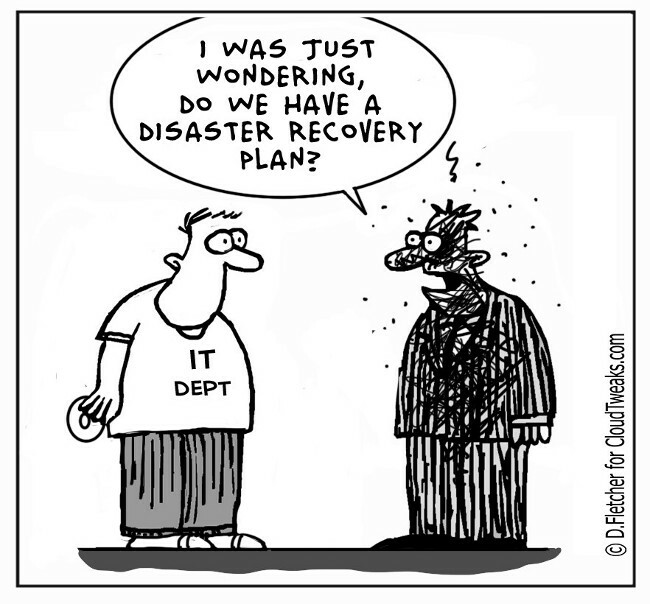 Having a backup strategy is one of the easiest things to do but is often overlooked. Perform regular backups to keep your sanity when disaster hits. Implement a backup strategy for daily weekly and monthly backups and look cool to the client. I am going to discuss about 3 different tools to backup your database. Read on so you have no excuse.